We had a WONDERFUL tour! Another happy family of cruisers enjoy Angel and a Lawson's tour! Recently, my friends and I arrived in Progreso via a cruise ship. We have been regular cruisers for years, and always avoid the over-priced and crowded “excursions” through the cruise ship. After reading the reviews of Lawson’s on Trip Advisor, we decided to give them a try. What an amazing day! Angel was right there waiting for us at the cruise bus terminal, and escorted us right into a spacious air conditioned van to whisk us away. 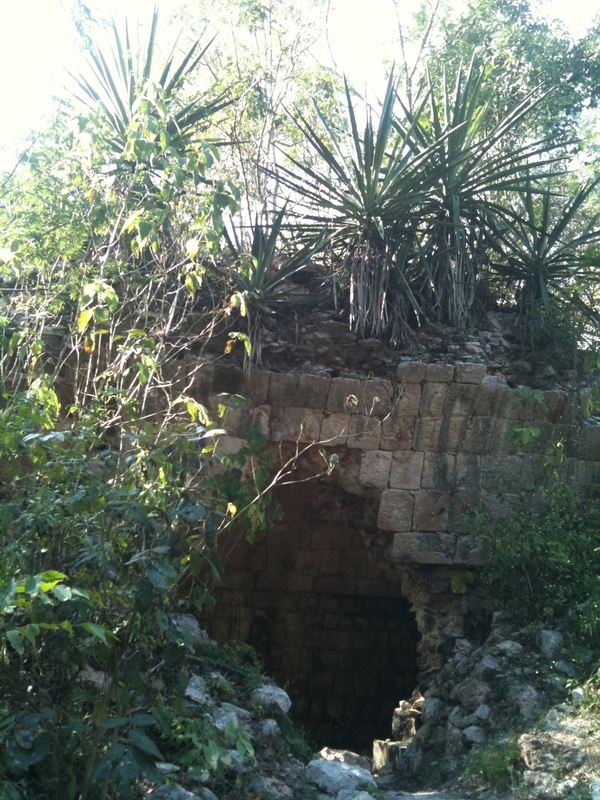 First we went to the Mayapan ruins, and we were the only people there! The ruins were amazing, with Angel giving us the history of the Mayan culture. We could even climb to the top for the gorgeous views of the country. 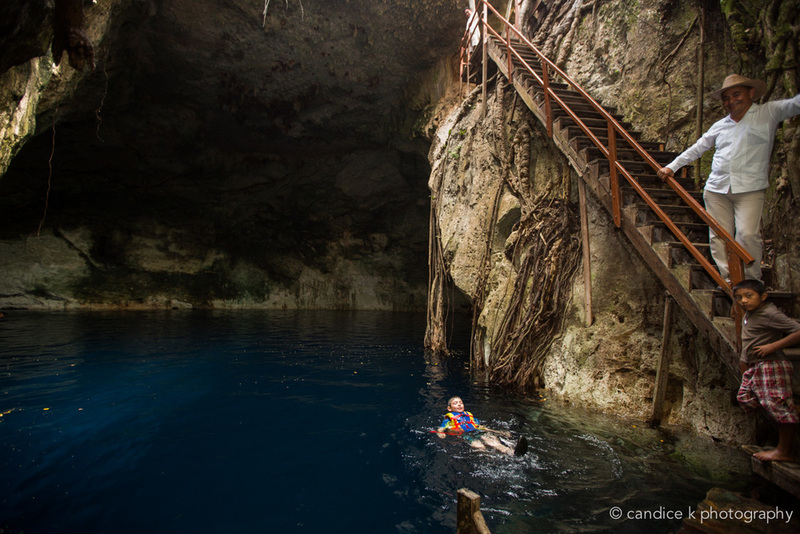 Next we went to a cenote for swimming in crystal clear water, and once again, we were the only ones there. It felt like Angel reserved these locations exclusively for our small group. After some time swimming and cliff jumping, we were taken to a local home for a delicious traditional Mayan meal, made by a true Mayan family. We were even taught how to make tortillas over an open flame. We had just enough time left that Angel took us to an area to view flamingos in the wild. This was truly a once in a lifetime experience. Angel and his crew catered to us the entire time, providing bottled water and adult drinks. If we wanted to see something or do something, Angel made it happen. If I am ever in Progreso again, I will take another tour with this classy company. Thank you to Tracy who sent in this wonderful comment on her recent excursion from Progreso, where she arrived on the Carnival cruise ship. David was the friendly guide and Roberto the professional driver who were in charge of making her day the best it could possibly be. We really wanted a unique and private experience with our short time in port in Progreso. 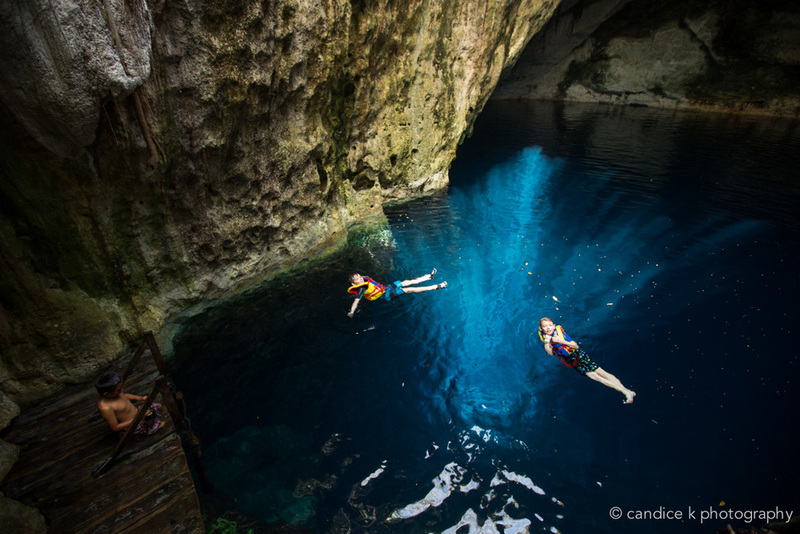 Our hopes were beyond met with our tour from Lawson’s Original Yucatan Excursions! Our group had 5 children ranging in age from 8 to 18, and every one of us was enthralled with David’s knowledge of the culture and history. He and Roberto, our driver, were beyond hospitable, and anticipated and met our needs before we even asked for anything! Everything was catered toward our pace too. If we wanted to stay a little longer at one place, they were very accommodating. We never felt rushed even though our debarking in Progreso was delayed due to fog. This excursion was everything that we had hoped for and more! I will recommend Lawson’s Original Yucatan Excursions to anyone going to the Yucatan for any reason! And we will definitely be returning to them if/when we return someday!! "Victor Hugo is a great guide." The perfect guide for us. Angel was the perfect guide for us. We had so much FUN! I cannot say a single negative thing! Here is the happy group INSIDE the taco kitchen with some of the staff! Jennifer and her fellow cruisers took our food-filled excursion to Merida and Dzibilchaltun, and they loved it! I am so impressed with your company. I am a business owner myself and can definitely tell when someone has their act together. I already reviewed you on Trip Advisor. You should be proud of your staff! We visited Progreso on the Carnival Elation on Tuesday the 26th of August. After hearing horrible reviews of this stop I began searching the internet for something outside the box to do. I stumbled across William Lawson Tours on the internet and I am so glad I did! I emailed with the company representative and explained a little bit about what we wanted to do. He suggested a tour that meant my wants and I sent a small deposit through Pay Pal and as easy as that we were set up. I received an email a few days before my cruise with complete instructions of where to meet and a map. Our guide and driver where at the meeting place as promised and me and three of my friends began our private tour immediately upon arriving to the port. We were driven in a private air conditioned van to all the places we requested to see. David, our guide told us all about the city and it’s history. 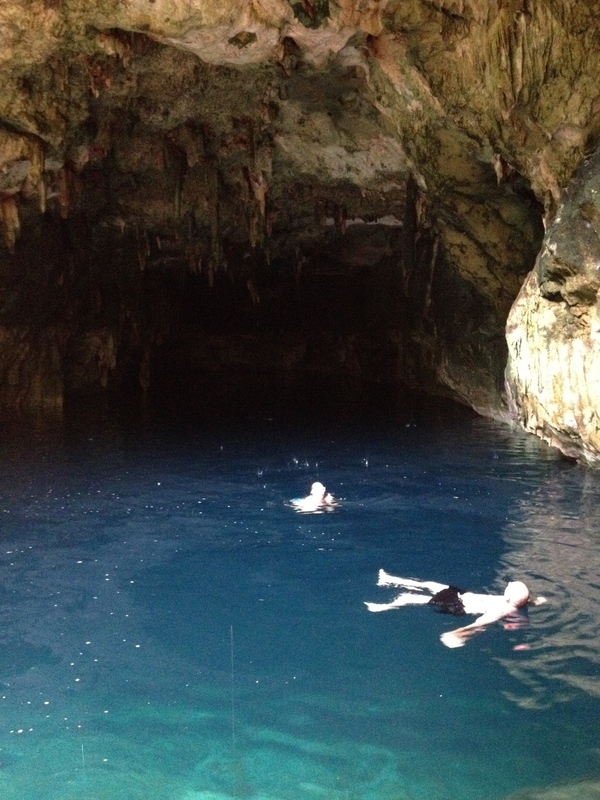 We toured Merida, went to the large market, and then saw some ruins AND swam in a cenote! We were then driven safely back to the boat, with plenty of time to do a little bit of shopping and sip a beer! The cost was $130 a person and we felt this was very worth the money. Auto Progresso was offering tours which were cheaper, but you traveled with 30 other people and only offered one of the things we saw. If you want to see it all and do it at your pace, this is the way to go. Our price covered everything including authentic tacos and admission to the ruins. Our guide even paid for a piñata for my daughter because the vendor did not accept $$. This is a wonderful local company, that definitely has their act together. It was by far my best excursion ever and I have been to a lot of ports. Do not count this wonderful port out, you just need the right guide and William Lawson is the way to go. David... a fantastic tour guide! I wanted to let you know how wonderful our experience with David (and our driver) was on our Mayapan/Cenote excursion. Everything went so smoothly, from the pickup to the driving - we found David immediately and he made us feel right at home. He’s a fantastic tour guide - so knowledgeable about culture, history, and flora and fauna of the area. We all enjoyed his information on the cities and areas we visited. The trip to the markets at Acanceh was a good way for the kids to see how life in semi-rural Mexico is lived and we all enjoyed the fruits and vegetables that David procured. We were pleased that part of our tour fees went to support the local towns and communities. 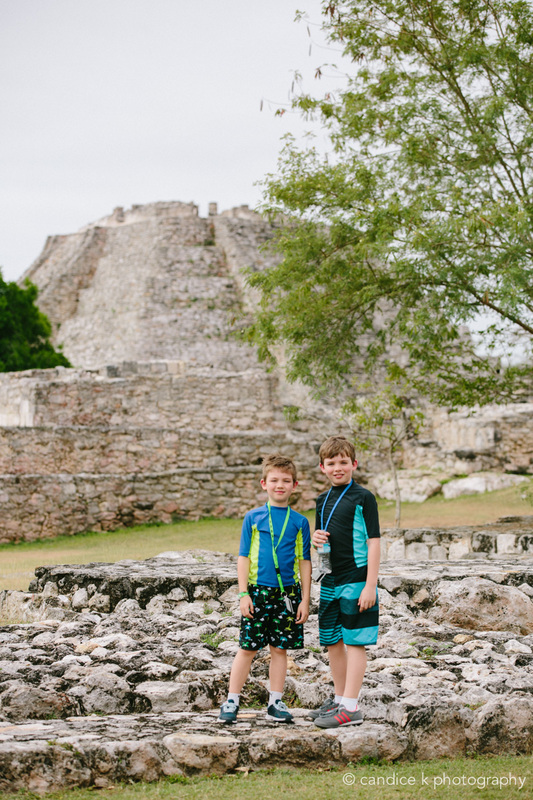 The Mayapan tour was excellent - David knew so much about the architecture and history of the buildings, and was smart in directing the kids to safe places to climb and explore. 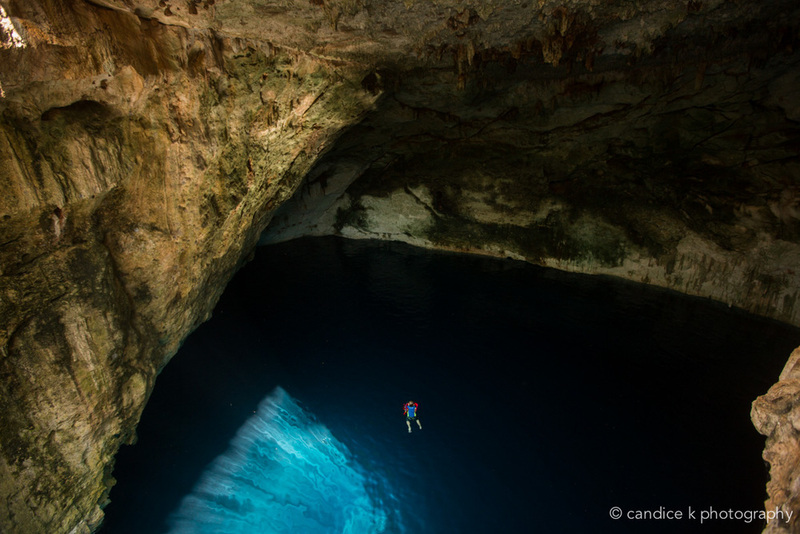 The highlight was the trip to the cenote; what a lovely, magical place to swim. I think we all will remember the trip forever. The largest pyramid at the site of Mayapan is very similar to the main pyramid at Chichen Itzá. Probably because it was constructed by the folks from Chichen Itza who left there and came to Mayapan around 1200 AD. 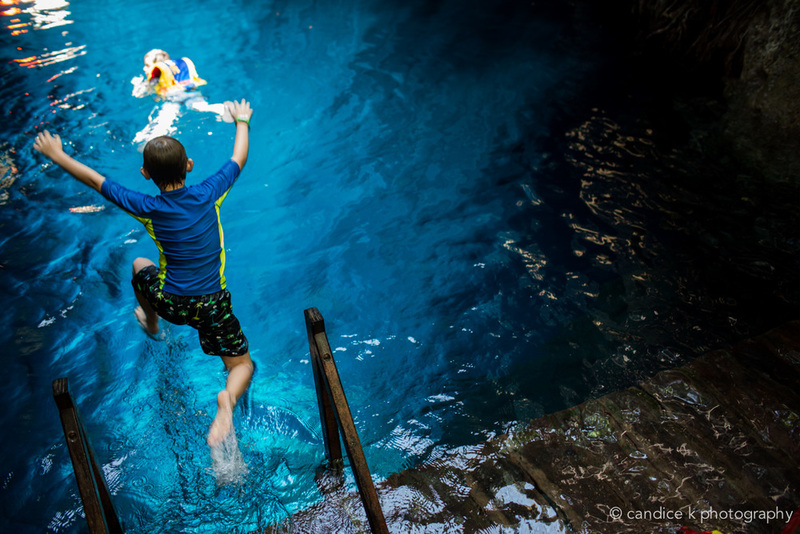 Melinda and her family took a tour to the cenotes. Here is what she said about her tour. Just wanted to let you know that our family was very pleased with Angel and Jorge as our tour guides! We were sad to leave them when it was time to get on the boat. Merida's wet streets after an afternoon shower. Kudos to Angel and Jorge! The tour exceeded expectations. The agenda was very flexible an followed our requested timeline. Angle and George were very attentive aiding the older members of our tour group. The local tacos and hot sauce were great. Angel made sure we were safe! Just wanted to say thank you to everyone who had a part in making sure our excursion was awesome. Angel and the drivers were amazing. They made sure we were aware of what was happening step by step. They were very professional, courteous, knowledgeable, and caring. We never crossed the street without Angel making sure we were safe. I just wanted to say that my boys and I were blown away by your team. We enjoyed our tour SO much. I really can’t express how amazing our guide Jose was. It’s not easy being in a different country alone, with two small children, but he made us feel so safe and well cared for. I’ve never experienced a tour this tailored to just us and should I ever return to the area (which I may make a priority), we will absolutely book through you again. Progreso is not highly regarded amongst travelers online, but it was the highlight of our trip thanks to Jose. By comparison, Cozumel was boring! Angel did an Amazing Job! Upon disembarking with the first group from the cruise ship, we were able to immediately board a bus to take us to the bus terminal in Progresso. Unfortunately, we waited on that bus for more than 45 minutes before it finally left for town. It was waiting till it was full with passengers before leaving. If we had known this information a head of time, we probably would have requested a taxi so we could have started our tour faster. When the bus entered the terminal, Angel was waiting for us so we didn’t have to waste any time trying to locate him, which we appreciated. Angel was very personable and knowledgeable. We appreciated that he shared with us many details of life in Progresso and the surrounding villages. Our main goal was to see the Mayan Ruins at Uxmal so we elected to drive around the tiny town square filled with market/vendors, but not shop so we could spend more time at the ruins. Fortunately we did that since we could have easily spent more time touring Uxmal. Angel did an amazing job of explaining what we were seeing at Uxmal and has a fantastic grasp of the English language. He definitely gave us insight into the people that once lived here that we wouldn’t have acquired by just walking through the park. Even with the information signs being printed in English we would have missed so many details that Angel was able to share with us. We were disappointed that we ran out of time during the tour so we couldn’t climb the one pyramid at the back of the park. Wish we could have stayed another couple of hours! We were very impressed with this National Park and it’s cleanliness. Your country has done an outstanding job of preserving these awesome ruins with so much history. We were shocked that your company used a large passenger van just for us. It would have been fine with us to share this tour with another couple or two, while maybe lowering the tour price. What a pleasant surprise to be dropped off at the shipping port since we thought we were going to have to catch the bus a second time to get back to the boat. Thank you for an incredible experience in your country. We would definitely recommend your company to any friends or family traveling to Progresso. Leo and I just returned from our Yucatan trip yesterday. I couldn’t let another day go by without thanking you for the wonderful tour you provided to see the Chichen Itza ruins. It was the highlight of our trip. The decision to go earlier in the morning was a good one as I think we picked the hottest day of the week to go! That extra two hours afforded us a better chance to see things without the crowds which descended on us as we were leaving. I also want to commend our tour guide, Angel, on a job well done. He was very informative and delighted us with his knowledge and insight into the Mayan culture and history. He truly seems to enjoy his work and it reflected in how he presented the information to us. He made us even more interested in the Mayan story than we already were. Angel went above and beyond the call of duty in our view. Being such a hot day I’m sure he suffered right along with us and we all were melting when we left in the early afternoon. He actually stopped and bought us ice cream on the trip back to Merida! We really appreciated that. But as if that weren’t enough he felt we deserved more treats and stopped at a local Pollo Bruja where we each got a chicken for a pic-nic in the van!! What a special treat. The ice cream was an adventure (corn in ice cream! What a concept!) and the chicken was one of the best tasting meals we’ve had, partly because we were all pretty well barbequed ourselves by the end of the day. He then drove us around Merida and through some neighborhoods we would not have ordinarily been able to see. In short the entire day was a memorable one due entirely to our tour guide. I hope you will extend our thanks and appreciation to him. We got his picture so we can remember him. I would definitely recommend your tour service as the best way to see the sights in Mexico. Private tours are the only way to experience the sites of interest in a more personal and much more convenient and comfortable way. We never would have taken so much information away with us if we had gone with a group. In fact we probably would not have survived the scorching heat and masses of tourists if we had done otherwise. Thanks again for a wonderful and memorable experience. And again, a special thanks to Angel. Please extend our gratitude to him. We had an awesome adventure! The driving time was a little more than I wanted but for what we were able to do, it worked out fine. Ruins, cenote and Progreso food and shopping; a good combination. Our driver Jose and also the guide (a.k.a. Eduardo “Eddie” Cantu) were great. Both gentlemen went out of their way to make sure we were comfortable. They made sure we had plenty to drink and even stopped on a couple of occasions to pick up snacks with a local flair. 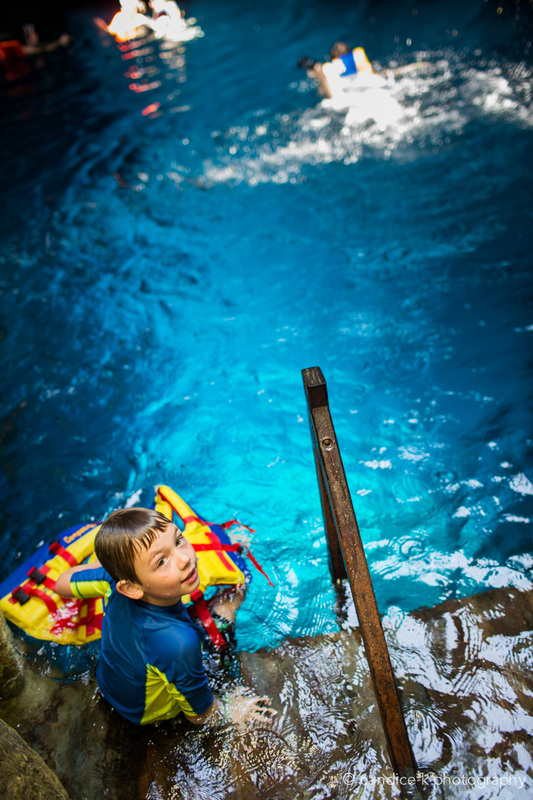 With his knowledge of the Mayan culture, Eddie was perfect for this excursion. He was very informative at Uxmal. We felt like we were on a college field trip with the information we received. Everything about the who, what and why’s of the ruins kept us wanting to experience more. He was very pleasant to speak to and cordial with everyone we came into contact with. Thank you for putting us with such a great pair of guys. In a nutshell, good time, good memories, no complaints. We will definitely recommend your excursions to anyone we hear talking about travelling to the Yucatan and hope to have an opportunity to hop around the peninsula with you again. Thanks for organising the tour. Gener (the Tour Guide) was fantastic. Since we have had such an excellent experience, we will certainly be recommending your company to our friends and colleagues in Australia & Great Britain. Please pass on our thanks to Gener. Another great review from some of our happy guests! I have visited Chichen Itza, Tulum and Altun Ha. Uxmal was my favorite. Very relaxed feel to the place and gorgeous preservation work. We hired a private guide company (Lawsons Original Yucatan Excursions) and had a most wonderful time with them. From the person who handled my planning (Ralf) to our driver and guide (Angel), we were never disappointed. My husband has limited mobility and we also have a 13 year old child. We were never rushed and the boy was never bored. LOL Angel was friendly, flexible and knowledgeable. Our vehicle had a stocked cooler with sodas and water and Angel even stopped after our hot day to buy us some local handmade popsicles (very interesting flavors). When I go back, I will definitely hire them again! Octavia and her group, from the Carnival cruise-ship, opted for a private excursion to Uxmal and from her comments, I think she liked it. You be the judge.